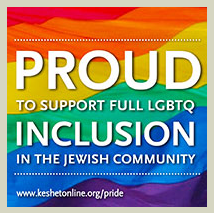 PJ LIBRARY IS A JEWISH FAMILY ENGAGEMENT program implemented on a local level throughout North America. We mail free, high-quality Jewish books and music to families across the continent on a monthly basis. SCROLL DOWN TO SEE OUR MONTHLY EVENTS! 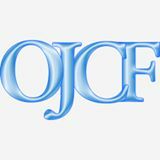 PJ Library is a program of the Harold Grinspoon Foundation made possible through partnerships with philanthropists and local Jewish organizations. 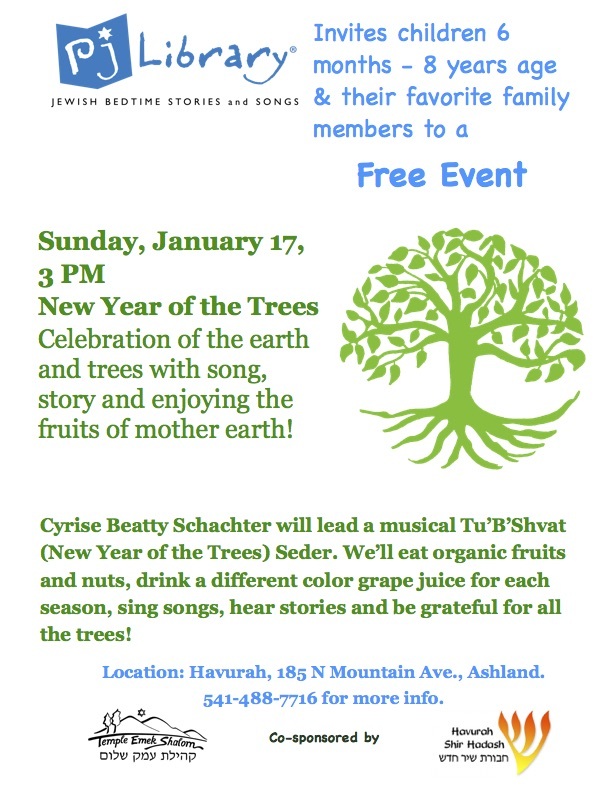 Today, families in hundreds of communities across the United States and Canada are able to explore the timeless core values of Judaism through books and music. 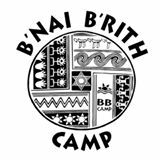 PJ Southern Oregon is blessed to have the support of B’nai Brith Camps, The Oregon Jewish Community Foundation and the Phillip and Muriel Berman Foundation. We are grateful to these generous donors for making it possible for children in Southern Oregon to be a part of PJ Library. If you have or know of a child with any special learning needs who is older than the oldest age group of their PJ Library community, but who may nevertheless benefit from the PJ Library materials offered, please contact your local PJ Community Program Professional. We welcome the child’s enrollment in any age group deemed appropriate. Click here to sign up to start receiving wonderful books and music for your children. PJ OUR WAY – DO YOU HAVE KIDS 9-11 YEARS OF AGE? Kids, ages 9-11, choose the chapter books themselves. They can also create and share book trailers and reviews. CLICK HERE to sign up 9-11 year olds for a new kid driven program!! Please help spread the word – bring your friends.